Glass’s has released the list of Januaries best sellers which they are calling the “Hot Five”, they have also released a list of the five slowest selling cars which I guess will be called, the “Cold Five”. 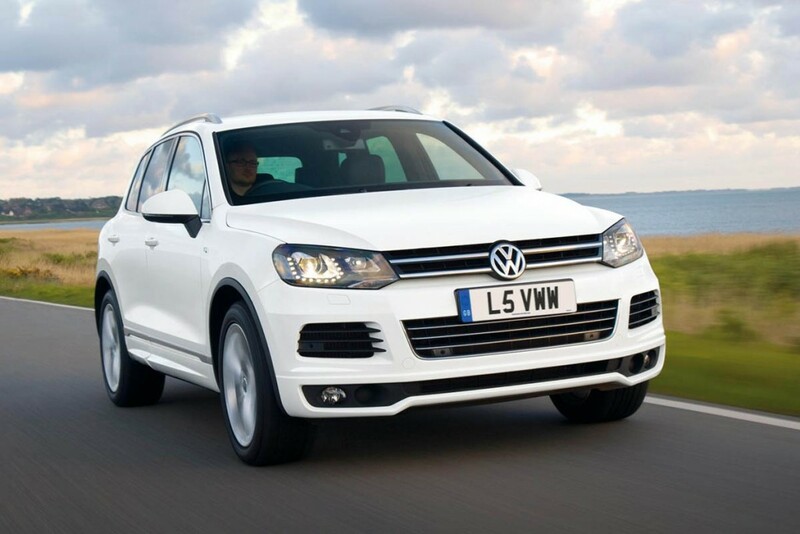 When you consider the weather of late, it isn’t too much of a surprise to find out that the car that topped the list was a large 4×4, it may shock you to find out which 4×4 it was though: the Volkswagen Touareg. Think about it, would you rather have a Touareg or a friggin Land Rover Discovery!? I’d understand but the Touareg isn’t even cheaper, so as far as I’m concerned, buying a Touareg over a noble British Discovery, is straight up blasphemy. As for second place, I really am losing my faith in the British public here, it’s the Vauxhall Mokka, fair enough it’s British, but it’s named after a weak chocolaty coffee for women. Whats more, it’s a crossover, the fence sitter of cars, a car that’s scared to go balls out and let the world know of it’s intent. Third was the Chevrolet Orlando, which I haven’t even heard of and in fifth place was the Toyota Prius. God help us, according to this list we are a nation of wet indecisive cowards, who specialise in stabbing our own nation in the back. Sorry Churchill. So, who featured at the other end of the spectrum, besides the Queen and War Heroes. The slowest selling car over all was the Vauxhall Cascada, shock, an English manufacturer. I know what you’re thinking, I’m some kind of xenophobic car Nazi, and you’d be right. To be fair I can kind of understand the Cascada being the slowest selling car, after all it is winter in England, and the Cascada is a Cabriolet. Other cars that are selling slowly include the Kia Optima, Seat Toledo, Renault Scenic and the Suzuki SX4 S Cross. Thank god the Scenic features, every time I see a Renault Scenic on the road, part of me dies inside. Back to pushing my racist car agenda, it turns out Vauxhall have 3 cars in the 20 slowest selling models list, it’s like people don’t know just how good the Vauxhall Agila is. Not cool, keep Britain’s roads British, unless you’re buying German in which case… it’s probably a good choice.